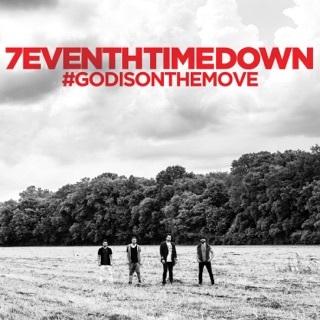 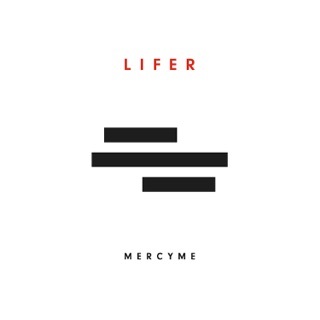 On The Very Next Thing, the veteran Christian rockers push deep into modern worship. 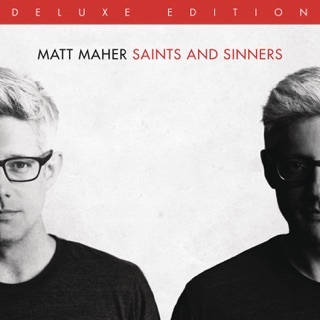 “Hallelujah” serves as a pristine example, thanks to its orchestral guitars and Mark Hall’s boundless praises. 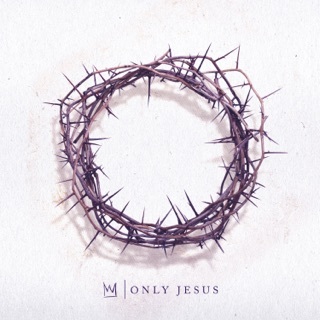 Equally epic, “God of All My Days” is an elevating devotional featuring tight male/female harmonies that recall Bethel Music’s soaring passion. 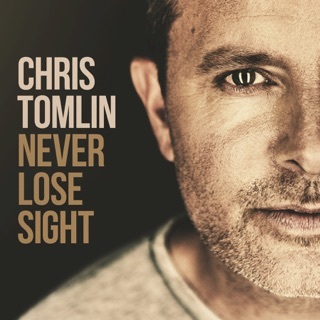 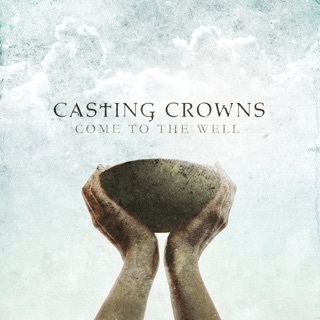 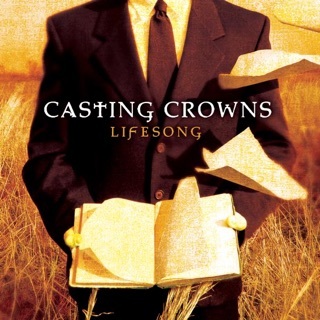 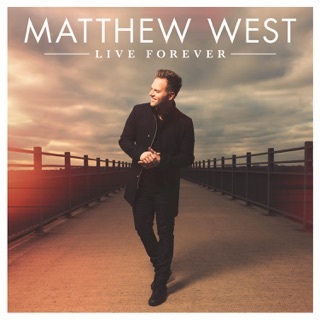 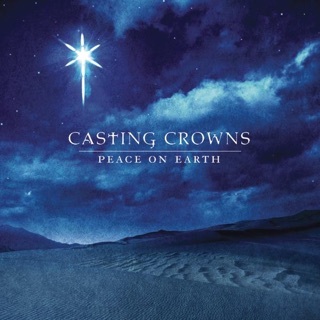 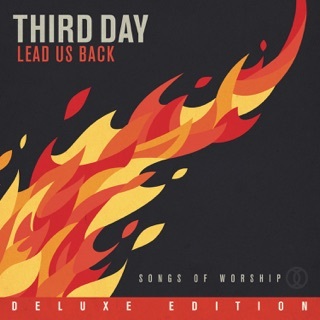 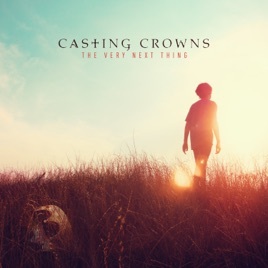 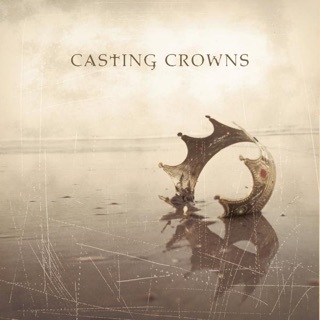 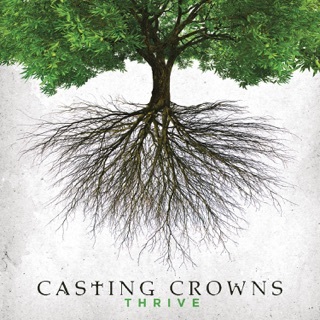 Casting Crowns also pepper in several twists, including “Loving My Jesus”—a redemption tale layered in plucked acoustics and earthy warmth revealing a fondness for older styles of Christian folk music.